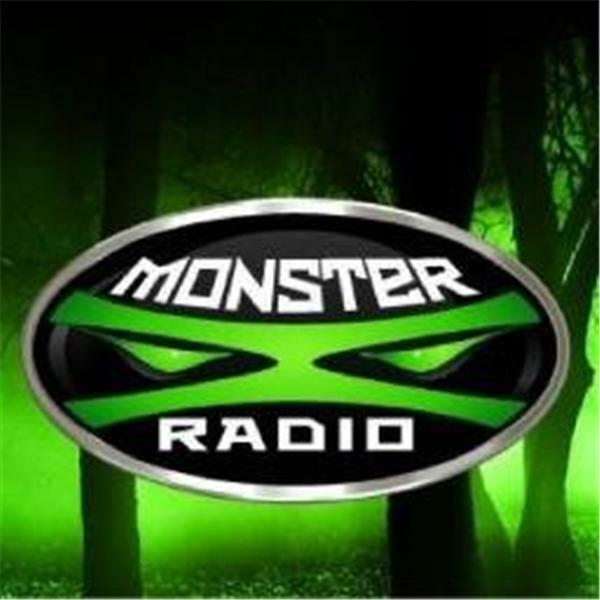 Join Monster X Radio hosts Gunnar Monson and Shane Corson as they sit down with John Kirk, the author of the award-winning book 'In the Domain of the Lake Monsters'. John is one of the world's leading cryptozoological investigators. He is the president of the British Columbia Scientific Cryptozoology Club (BCSCC). John has ventured far afield in his quest for evidence of the mystery animals of the world, including Sasquatch. In addition to his cryptozoological research, John is a keen student of police methodologies and investigation techniques. Analyzing and then organizing clues and evidentiary materials is an important part of the cryptozoological method.